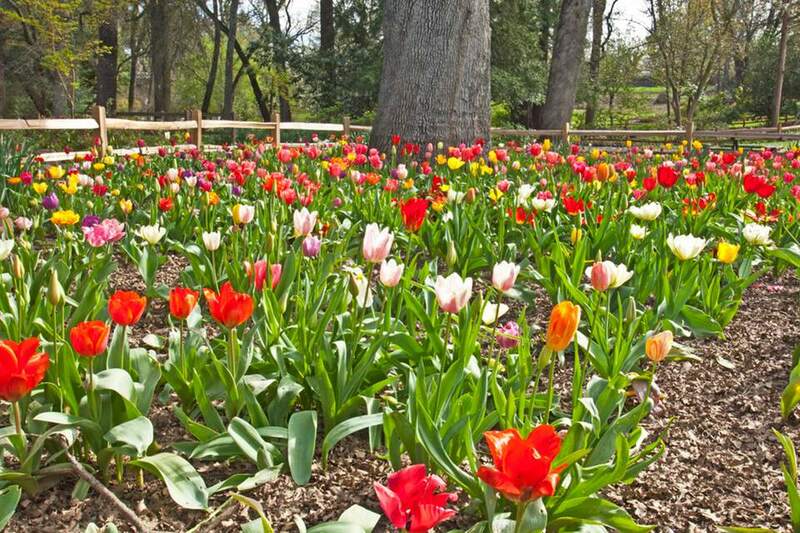 Sacramento is home to fairly temperate weather that makes it ideal for planting a wide variety of greens and blooms. However, sometimes our cold winters or abnormally hot summers can make growth tricky, which is why we are considered to be Hardiness Zone 9 on agricultural maps. What does this zone number mean? What exactly can be planted in your new garden? The USDA Hardiness Map is a digital map of the United States, shaded in various colors to represent the specific climate zones of that region. The map is updated only after decades of weather changes have been recorded, and each area is then assigned a zone. Sacramento is Zone 9b. This is the first shift in generations, with the Capital City usually residing in Zone 9. This shift means that temperature lows are warmer than usual – approximately 10 degrees warmer. Zip codes in Zone 9b can now plant avocado trees, along with other plant varieties that require a slightly warmer temperature than what Sacramento can usually provide. Zone 9 (and 9b) consists of 10 states, including California. For Zone 9b, a plant must be able to withstand temperatures as low as 25 degrees Fahrenheit. If a plant requires a higher nighttime or winter temperature, then it will not thrive in Sacramento. Zone 9b classification pertains only to winter. Summer months make no difference on the Hardiness Map, but it’s still important to understand a particular plant’s level of heat tolerance. You can often find this information online or on your seed packaging if you are unsure prior to planting. Zone 9 and 9b plants that grow best are those that enjoy a long growing season and thrive during mild winters. Cold weather-friendly plants cease to thrive around Sacramento. Zone 9 is also a thermal belt, making it a safer climate for citrus and hibiscus, along with many other plants. As anyone living in Sacramento knows, and what Zone 9 confirms, our region enjoys long warm summers with daily sunshine and long growing seasons. Winter is just cold enough for the dormancy requirements of many trees, and tule fog encircles the ground at night and rises by midday. While the USDA lists Sacramento as Zone 9b, not everyone agrees. Sunset Magazine, another reputable authority on the matter, lists parts of the Sacramento Valley in Zone 9 while others are placed into Zone 14. Sunset argues that those zip codes closer to water will incur some marine air influences. This includes regions just below Rio Linda, Woodland, and Vallejo. The Sunset map is held in high regard because unlike the USDA map, it goes beyond the simple matter of which plants will survive a California winter, and includes growing season timetables, rainfall measurements, wind, humidity and summer highs into consideration before assigning a zone. These factors place Sacramento into two zones – 9 and 14. For a specific plant, ask your local gardening supply store or check the seed packaging specifications to see if it is applicable to Zone 9, 9b or 14.